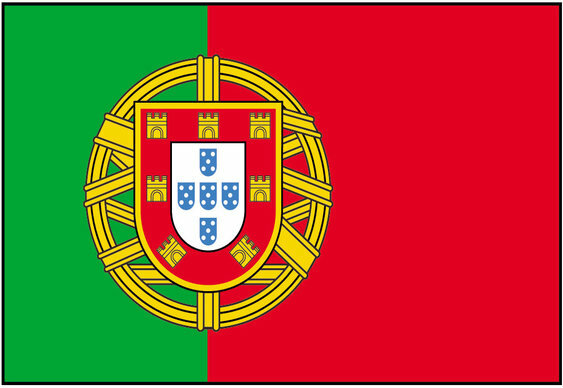 A new online poker bill could breathe new life into the Portuguese gaming economy following months of speculation and uncertainty. When Portugal first began to consider a new set of gaming laws, the local online community reacted negatively as it appeared as those technical restrictions would prevent them from playing against international players. Written into one of the early drafts of the bill was the stipulation that operators would need to make their servers available to officials. Through these provisions it would then be possible for officials to monitor player data and transactions in real time. The cost and logistics of this technology would have been hugely prohibitive for operators, especially ones that also offered games to an international playerpool. Moreover, giving Portuguese officials access to country specific data would have been extremely difficult. Because of this it looked as though the new gaming laws, which are yet to pass, would have meant local players were segregated from the rest of the poker plying world. Fortunately, however, this clause has now been dropped. Not only that, but nowhere in the bill does it suggest that international segregation is necessary which essentially means that if and when the law passes, Portuguese players will be have full access to the games they currently play. In addition to this change, Portuguese officials have also agreed to simplify the deposit/ withdrawal process. Instead of players having to use a limited number of expensive options, the government is prepared to allow players to use any credit institution that's established within a recognised European Member State. This change not only means local players will have more options when it comes to processing money, but that outside players could also potentially join the action when the new dot-PT sites eventually go live.